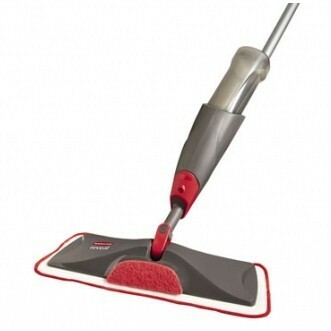 For a delicate and caring clean of your hardwood and laminate floor use the Addis spray mop. No need for separate cleaning chemical due to the microfibre technology. The special microfibres lift and trap dirt effortlessly. Can be used dry or slightly damp. Complete with telescopic handle for height adjustable comfort.